Jordan Maron’s mobile gaming company XREAL can now get funding directly from fans. The YouTube star, better known as CaptainSparklez, has partnered with StartEngine, a Kickstarter-like investing platform, to help raise capital for his mobile gaming brand. Founded by entrepreneur Ron Miller and Activision co-founder Howard Marks, StartEngine is a crowdfunding platform which facilitates investments between individuals and private companies. Prior to June 19, the Securities and Exchange Commission (SEC) didn’t allow private companies to accept equity crowdfunding. This meant startups and entrepreneurs without connections to hig- net worth investors and firms often struggled to raise capital, no matter how viable and potentially lucrative their business ideas were. Now that the SEC has implemented a new set of rules called Regulation A+, equity crowdfunding is possible for small businesses and startups. StartEngine’s platform is at the center of this new fundraising opportunity, helping businesses get the money they need to operate. And one of the first companies StartEngine is helping is Maron’s XREAL. Founded by Maron and Marks, XREAL’s goal is to promote mobile and tablet gaming while growing the viability of eSports in those two categories as well. The game publisher’s first title, Fortress Fury, received over 1.5 million downloads within a month of its launch. 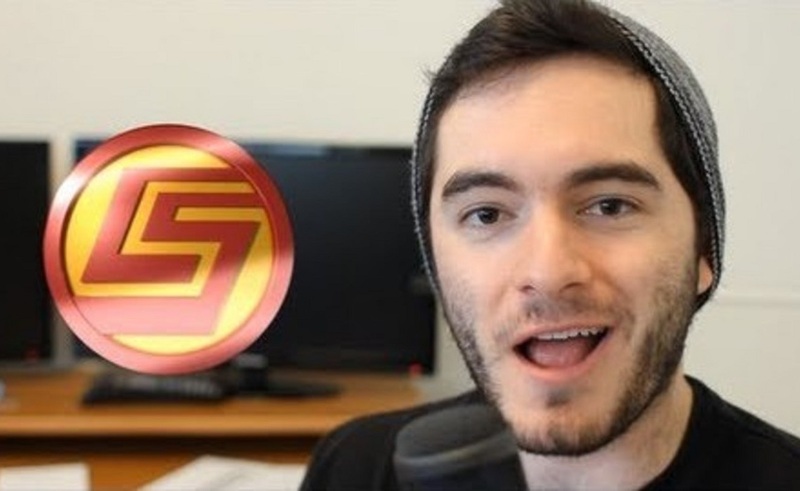 As Maron boasts over 8.6 million subscribers on his CaptainSparklez channel, we wouldn’t be surprised if many of his fans use StartEngine to help give XREAL a financial boost.